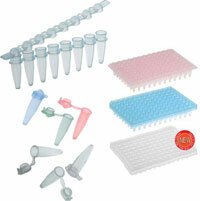 Pipette.com carries PCR Strip Tubes and Caps from Eppendorf, Scientific Specialties (SSI) and Simport providing you with an opportunity to select the right PCR Strip Tubes and Caps for your lab – ranging from the most durable and high-quality tubes to more economic alternatives if you are on a tight budget. 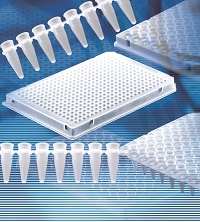 Designed with hinged caps that open at precise angles only, the lids from the tube strips will not cover or block adjacent tubes within the thermal cycler. These strip tubes are made with a clear polypropylene that has an etched writing surface for easy labeling during any process. 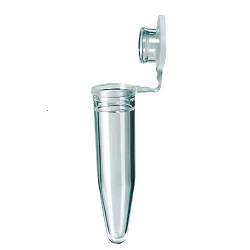 All Strip Tubes are RNase, DNase, PCR Inhibitor FREE – Sterile Tubes are, also, Pyrogen FREE. Not only are all strip tubes certifiable human DNA, RNase, DNase, and PCR inhibitor free, but these tube strips are also fully autoclavable. 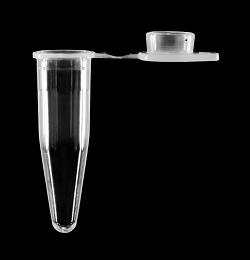 All Strip Tubes have thin or ultra-thin walls for optimal heat transfer during cycles within the thermal cycler. The need for precision during experiments is crucial. 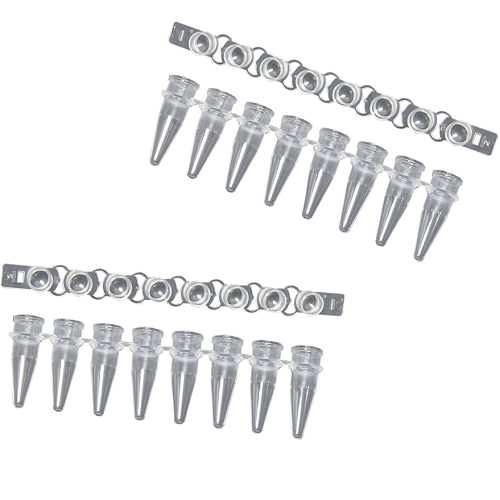 Pipette.com carries brands that provide consistent products that ensure not only rapid heat transfer, but also uniform heat transfer for more accurate results. Please refer to each brand for the specific working volume and to find out which specific Strip Tubes will work for real time PCR (QPCR). 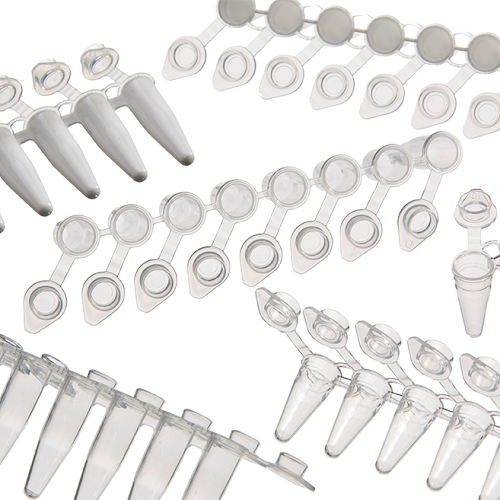 Individually attached flat caps are optically clear for use in qPCR and other real time procedures. Individually attached caps are also easy to handle and help avoid cross-contamination. With integral contamination shields built into the design, fingertips are prevented from ever touching the inner lid surface when opening the tube and provide maximum protection against cross-contamination. 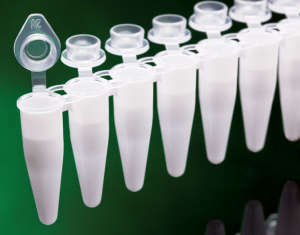 Additionally, each tube comes marked with 20 µL graduations, enabling easy visual volume verification and measurement of reagent or sample additions.